A food testing firm has discovered real meat in 10% of vegetarian hot dog brands they evaluated. Clear Foods, a food analysis startup, just released results of a report examining 345 samples of hot dogs and other processed sausages, including 21 vegetarian alternatives. The test found problems in 14.4 percent of the samples, which industry experts say is not unusual or unexpected. 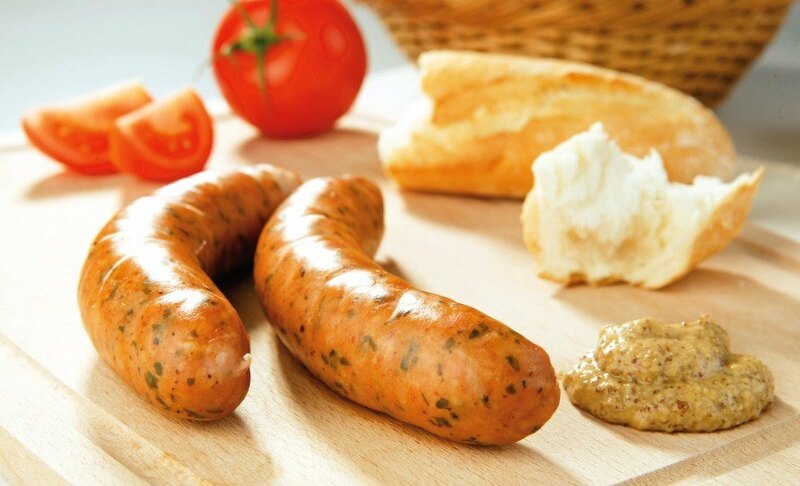 The scientists at Clear Foods want consumers to beware, though, as their tests revealed not all vegetarian sausages are completely meat-free. This news comes at the worst possible time for protein aficionados. News headlines are still consumed with responses to an announcement from the World Health Organization, deeming processed meats like bacon and sausage as a “probable” carcinogenic. As vegetarians around the world did a collective “told ya so” dance and reveled in the righteousness of their meatless breakfast sausages, Clear Labs was releasing the results of its study, showing just how many problems there are with the vegetarian alternatives. The study found ‘hygienic problems’ in four of the 21 brands of vegetarian hot dogs tested. The two samples that represent the 10 percent contaminated by real meat were a breakfast sausage discovered to contain chicken and a vegetarian hot dog that actually contained some pork. The study also revealed that some brands of meatless hot dogs and sausages had inaccurate nutrition labels, sometimes exaggerating the protein content by as much as 2.5 times. All of this information might seem shocking to a health-wise consumer, but it shouldn’t be. Some food experts warn these findings aren’t a revelation and even criticize Clear Labs’ motives, given the company’s active Kickstarter campaign. Martin Wiedmann, a Cornell University professor and expert on food safety, is one of those skeptics. “This is telling us nothing new about hot dogs,” Wiedman told CNN. “It’s a sensationalist marketing ploy by companies designed to sell their services.” Lesson learned: if you really want to avoid eating animals, processed meat analogs may not be the way to go after all. The purported Clear Foods study is extremely misleading. What it found are DNA traces of meat, not meat itself. All this means is the veggie dogs were produced on a processing line that was first used for meat hot dogs. The line was cleaned (and often the first minute or two of vegetarian production discarded). But microscopic traces of meat (usually fat) remain and end up in the veggie dogs. Note the purported study doesn't say how much meat was found in those veggie dogs, only that some meat was there. If you made bacon at home, washed the pan thoroughly and later cooked eggs in it and then the next day cooked a homemade veggie burger from scratch, that veggie burger would likely have DNA traces of bacon and eggs. Unless Clear Foods has released more info than it had a couple days ago, this is almost certainly what the purported study actually shows. Also note this 'study' is not peer reviewed. Clear Foods is a gimmick, nothing more. 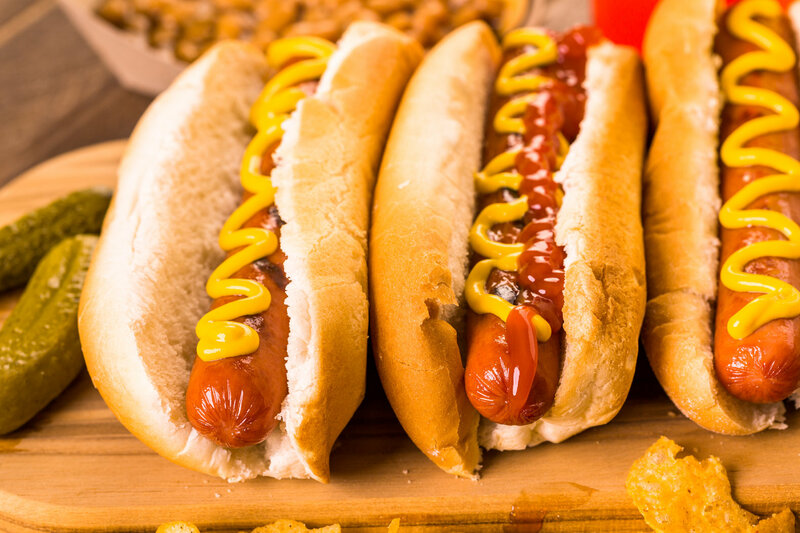 A test finds 14.4% of hot dogs have hygienic or other issues. A startup lab claims 10% of vegetarian hot dogs tested contain real meat.